Getting your site to rank higher in Google takes a lot of effort. At least, that’s the general perception. What if there were some techniques which are simple and easy but quite effective? It would be great, wouldn’t it? You may think that it would be difficult to identify such tips and tricks. Search engines consider keywords quite important! Keyword research is still the key. Optimize your content for keyword search. Your title should include the keyword that you are targeting. Keep it close to the beginning of the title. The same is true about Heading 1 (H1). Your keyword should be there too. This is equally applicable to your pay-per-click (PPC) titles. Keep keywords in mind when you devise them. Meta descriptions influence searches. So optimize meta descriptions as well. Not so difficult, is it? Well then, get to work on site navigation! Keep an eye on your site’s performance. Also be sure to track pages, and monitor the user behavior as well. Analyze the search volume and on-page time. If users are leaving a page quickly, you need to figure out why. It’s easy to do, simply use Google Search Console and Google Analytics. You can also use a plug-in from a content management system (CMS) in order to install it. Images can make page loading difficult. How long do you think users are prepared to wait? Users may leave simply because a site takes a lot of time to load, so compress and optimize your images. You can use plug-ins or tools like Smrush, ShortPixel, and TinyPNG. Compress and optimize your images to avoid these issues! As noted earlier, images can slow down your site. There are several things which can slow down your site, prompting users to leave. If that happens, search engines won’t like it and your site will not rank higher. You know your site best, so find out what’s causing your website to slow down. The issue could be a plug-in, extension or some other files. Identify the cause and fix it! 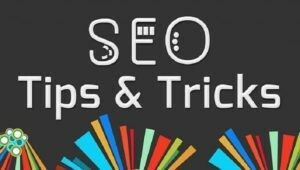 Among various SEO techniques, interlinking is quite an important one. Use specific anchor texts and link your pages. Link your new content to other relevant pages on your site. You can use an Interlink Manager if you have too many pages. Interlinking is a simple but effective SEO technique for 2019! Outbound links point to other relevant and high authority sites. They are important because they help search engines to better understand your site. So link your content to other relevant and authoritative sites. This allows search engines to understand your niche better and creates trust and credibility of your site! So link to relevant sites and secure higher ranking in 2019! 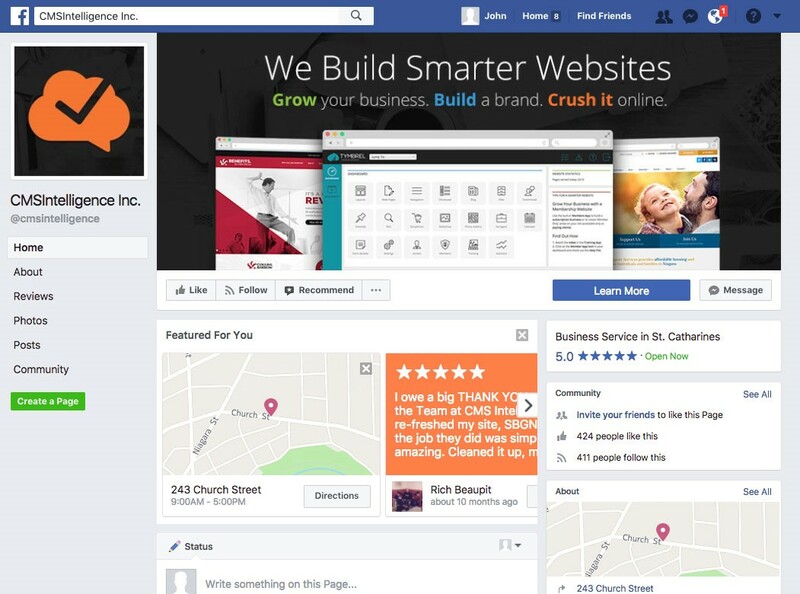 Social media profiles are important because you can get some backlinking to your site. Be sure to create your social media posts first. If you delay it, others can get the same profile name you want. You should focus on Facebook, Twitter, LinkedIn etc., depending on your niche, you can also look at other sites like Reddit. You need to keep posting fresh, high quality content on your site. But not many people are able to implement it. If you don’t post fresh content, you cannot compete with the big players of the SEO game. Work out new blog ideas and keep posting compelling content that Google cannot ignore! Fresh content can also enhance the prospects of your old content as well! This is one of the most powerful SEO techniques. Take a look at your existing content and find out ways to repurpose it. You know how search engines love videos, so create a video. If you want, you can create a podcast too. Repurposing can give an edge to your SEO in 2019. Try it out! As is evident, the basics don’t change. Some of these are tips are not new. It’s all about execution. The key is to apply these tips and follow them in 2019. 2019 belongs to those who can utilize these great SEO practices and tips. So go ahead and implement these tips in 2019! Aella Johns is an SEO executive working with Ranking By SEO. She writes articles on topics related to SEO, link-building, social media marketing, and more.